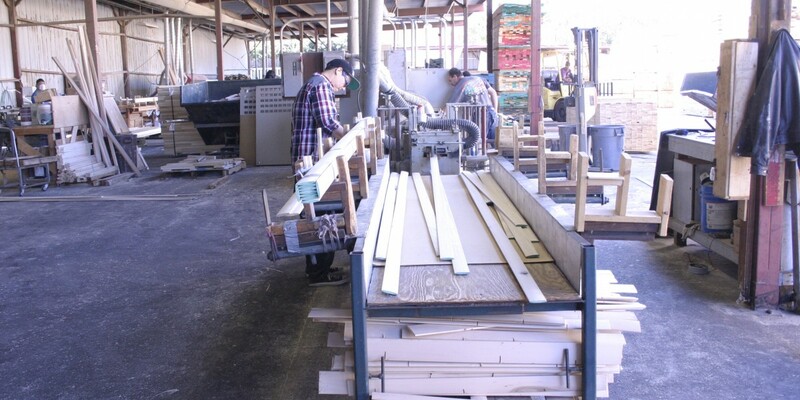 Highland Lumber is not like any other shutter components manufacturer. Instead of a one-size fits all mentality, Highland Lumber understands the value of customization. We pride ourselves on being able to produce products to your unique components. 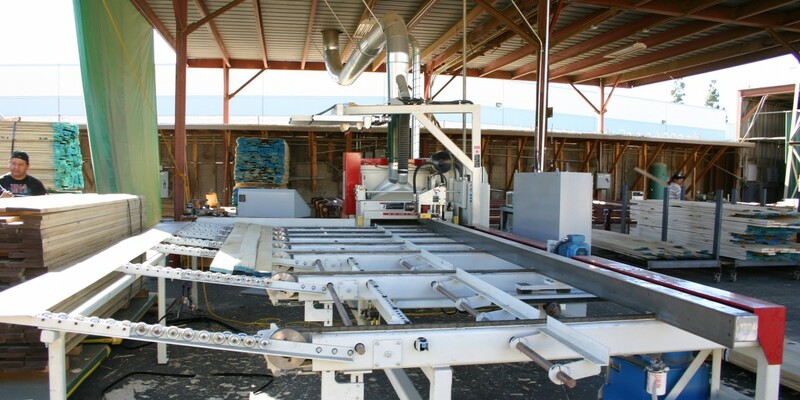 In addition, with our own mill onsite, we can accomplish just that, with consistent quality and in a timely fashion as we inventory over $1 million dollars worth of plantation window shutter components. And we don’t stop there, as we will also inventory your specific product. When you place an order with Highland Lumber, we have the ability to ship you a custom order in one day or less. We have great relationships with all the LTL carriers. There is no place we won’t ship, as we have customers all across the USA and the world. There is no order too big or too small. We custom mill wood and MDF profiles for all applications. We Surface and straight-line ripping of lumber. 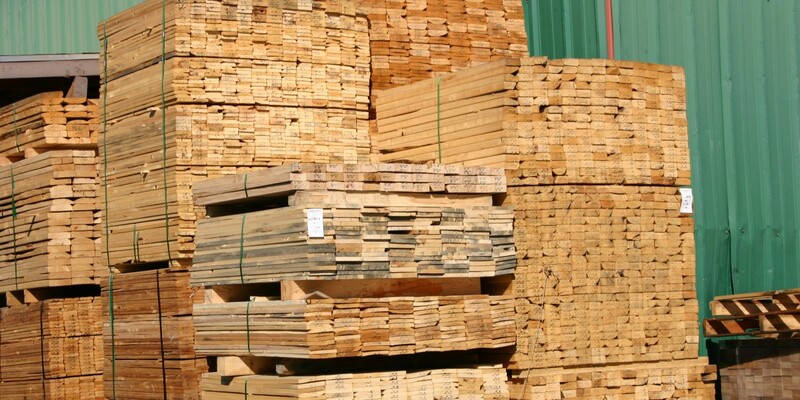 We sell hardwood and softwood lumber.